Take your casino experience to the next level with Club Osage! Ready for a real VIP experience? When you join Club Osage, you instantly gain access to a world of exclusive, members-only benefits that go way beyond ordinary. 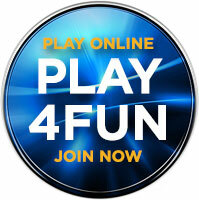 Use your card to earn points each time you play! Advance to the next tier to experience even more service and rewards! Approximately 200 Points = 1 Tier Credit. All benefits require Club Osage membership and qualification levels. 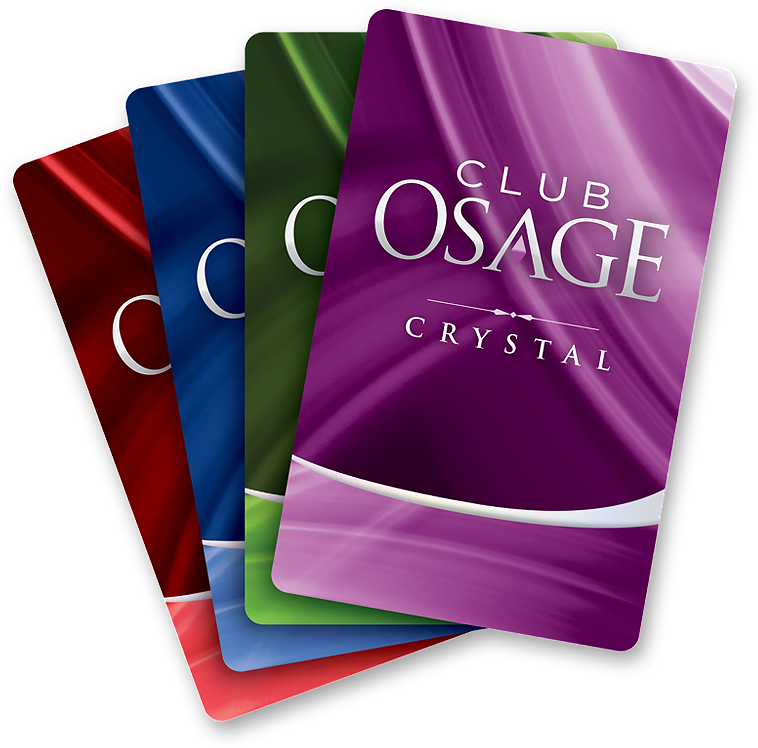 Guests must earn credits by actively playing with their Club Osage card. Club Osage membership is free. In order to join/participate you must be 18 years of age or older. One Club Osage account per person is permitted. Valid photo ID (state-issued driver’s license, state-issued ID, passport, U.S. Territory driver’s license, U.S. Military ID, foreign government issued ID, alien and temporary resident alien ID) is required for membership registration, point redemptions, to receive prizes and for obtaining any information on the account holder. Osage Casino is not responsible for untracked play due to improper insertion of card or player neglect. When participating in Club Osage, a participant agrees to and accepts all rules, terms and conditions of this and all promotions associated with Osage Casino. Any Club Osage card, voucher or certificate that has been mutilated, forged, misprinted, altered, tampered with, is illegible or reproduced by any means other than official Osage Casino authorization is void. In addition, Osage Casino reserves the right to void any Club Osage card, voucher or certificate at any time at its sole discretion. Osage Casino reserves the right to change and / or modify rules and rewards without notice. Standard Osage Casino rules apply. Management reserves all rights with Gaming Commission approval. Title 31 regulations apply to all prizes awarded. By accepting the Club Osage card, you are accepting all of the preceding guidelines. Club Osage is our loyalty rewards program to reward frequent players with comps and other benefits. How do I join Club Osage? 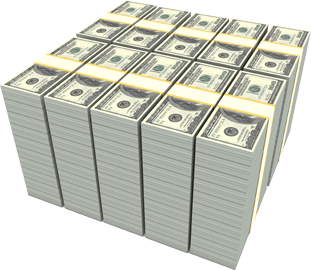 Visit any Osage Casino Players Services and sign up for free. How do I check my tier credit balance? See a Club Osage representative. How are tier credits earned? Based on your PERSONAL rate of play. What determines my card level? The number of tier credits you have earned for Casino play from the previous six months. What’s the difference between tier credits and points? Both accrue while you’re playing, tier credits are only used to segment players into tiers while points are redeemable. The more you play, the more tier credits you earn. The more you earn, the higher your tier level. Tier credits are earned over a six month time period and are updated weekly. If level of play does not remain at tier level or increase during a six month time period then downgrades are performed every January 1 and July 1.